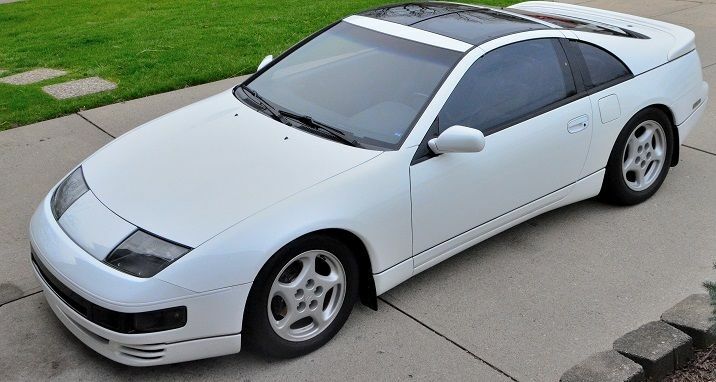 Take a look at this 1991 Nissan 300ZX Twin Turbo here on eBay bidding for $11,100 reserve-not-met with auction ending Saturday at 5PM Pacific time. I bought this car nearly 2.5 years ago (my fourth TT Z) because I was seeking an extremely clean (no dings/dents, exceptional paint, excellent condition leather, etc.) well-cared for Z, and I'm currently at the point in my life, with a second child on the way & quite possibly re-locating soon, that it's prudent to sell my Z. 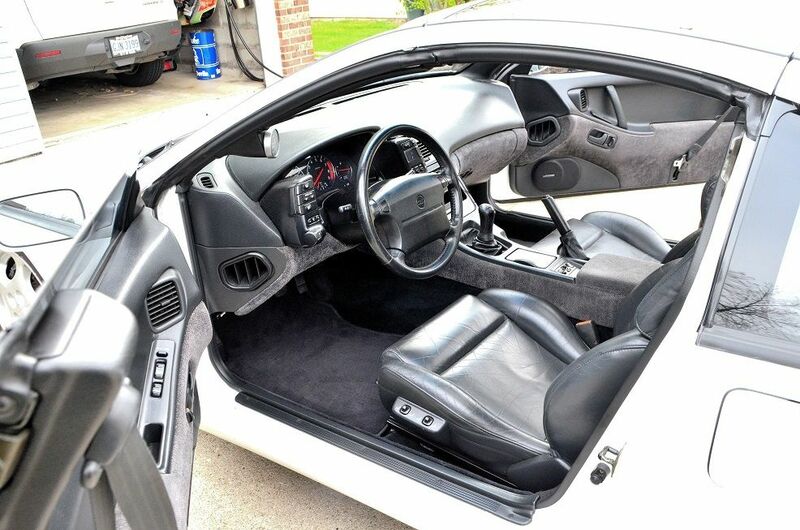 This Z had approximately 120,000 miles when I purchased it, and it now has roughly 122,900 miles; clean CarFax. It needs NOTHING (mechanical or otherwise), and it's near showroom quality; in "drive anywhere condition". 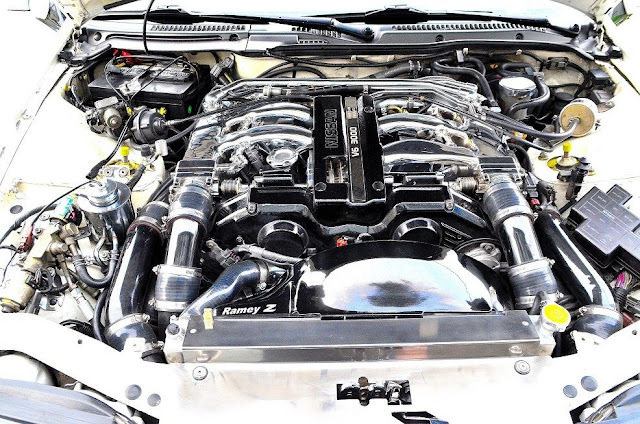 Nissan OEM 120k kit including but not limited to timing belt, crank seal, new cam seals, all new belts, new studs, new tensioner, idler pulleys, new water pump, thermostat, etc. The car is located in Fairfield, OH. 45014; perhaps 20 minutes N of downtown Cinci, and nearly 45 minutes from two, international airports. Frankly I'm sure I've forgotten something although feel free to call, email, or text for any questions you would like answered, more pictures, etc. Thanks so much, for looking!